Some of you will surely wonder about the purpose of the Xiaomi Redmi Note 3. Did Xiaomi really need to upgrade its most popular smartphone just three months later? Won't this make the early adopters angry? Maybe. 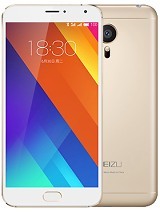 We suspect the release of the Meizu m1 metal may have sped up the launch of the Redmi Note 3, as those two seems like destined rivals since their inception. Xiaomi Redmi Note 3 performs great - it is indeed one of the best-looking mid-rangers today, among the fastest, and will sure please lots of people with the attractive pricing. 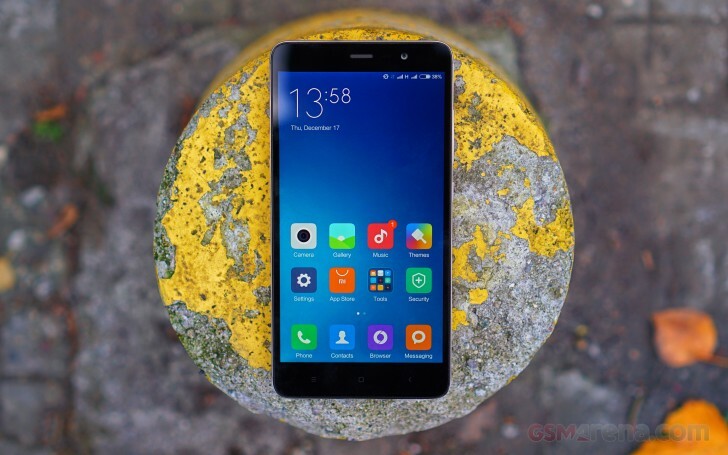 Its Redmi Note 2 parent keeps its place on the market with an even more affordable price for those who don't need a shiny armor and fingerprint unlocking. We stand the same as we did three months ago. The Redmi Note 2 - and now the Redmi Note 3 - ticks almost all the right boxes of a perfect affordable mid-range device. There is a big, high-res, and lively display, a speedy Helio X10 chipset, plus a capable camera, and a unique MIUI 7 experience. The extra battery juice and metal shell come in handy as well. Build quality is top-notch, the metal shell is a welcome change. The display is decent: it isn't among the brightest we've seen, but offers deep blacks, very good viewing angles and contrast. The sunlight legibility however is only average. Battery life is very good with an endurance rating of 72h. MIUI 7 is a clean and light Android Lollipop launcher but with rich customization options. 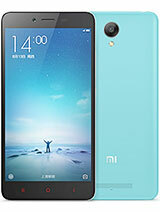 Unfortunately the bootloader is locked and will require an official Xiaomi tool for unlocking, thus preventing the user from installing custom ROMs. The Helio X10 chipset is doing alright, even though it's a little behind other Helio X10 powered smartphones. Camera photos are good, with average resolved detail, but above average dynamic range. The 1080p video samples are OK but not impressive. As we mentioned earlier, if you don't need the metal upgrade and the extra battery juice, you can save up to $35 by opting for the equally capable Redmi Note 2. We suppose however that the two devices will be available on different markets so you may not have a straightforward choice. If it were us though, we'd go with the Redmi Note 3 as the price premium is quite small. 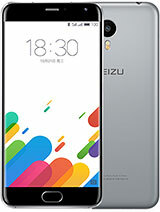 The Meizu m1 metal is Note 3's real threat. It has virtually the same 5.5" IPS 1080p display, it runs on the same Helio X10 chip, the camera is a similar 13MP snapper with a dual-LED flash, the shell is made of metal, and there is even a fingerprint sensor. Sounds familiar? The battery is the only real difference - 4,000 mAh for the Note 3 and 3,140 mAh for the m1 metal. Both phones cost the same for both their 2GB and 3GB RAM flavors, so you have to decide whether you prefer MIUI or Flyme. By the way, if you are a fan of Meizu, and a proper camera is a must have - then the Meizu MX5 will give you a great camera, an AMOLED screen and even better design for extra $130. Finally, the Lenovo K3 Note is cheaper because of its plastic design and the older MT chip with inferior graphics, but the rest is a good match for the Redmi Note 3. We still don't know if Xiaomi was right to update the Redmi Note 2 so quickly, but at the end of the day - the more choice there is, the merrier. Competition stimulates the production of innovative features or more affordable pricing, so we welcome the Redmi Note 3 with our arms wide open. 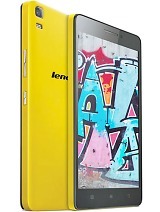 It's an affordable smartphone with a metal body, a big screen, fast hardware and a good camera - what's not to like?